The classic, American style tobacco flavored blend mixed with smooth caramel taste. 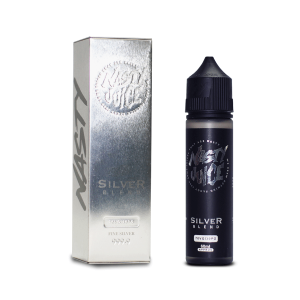 The Bronze of the Nasty Tobacco series is a complex and smooth flavor of classic American style tobacco, but with an additional hint of caramel. smooth and nice does not hit the throat much is a good mix for a tobacco flavor.